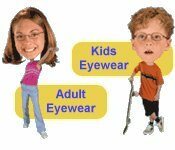 Great eyewear not only improves your vision it can transform your image too. With different styles you can express different sides to your personality, enhance your best features and create the look that perfectly matches the real you. At Beautiful Optical we offer a wide range of frames including all the latest styles from all the leading brands. Out trained optical specialists will spend as much time as it takes to help you find the frame that's perfect for you. In both the services we offer and the products we sell, you can expect the highest quality. Every Beautiful Optical branch carries at least 300 frame styles from the world's leading manufacturers of quality eyewear. We've installed the very latest diagnostic equipment at every branch. Our trained staff now perform examinations using computerized optical machines to ensure fast accurate results. 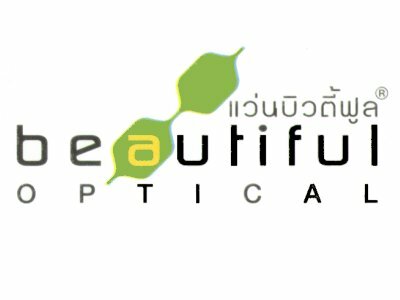 We've also the first Optician in Thailand to use a computerized imaging system to give you a clear picture of your brand new look. Our experienced Optometrists and Optical Specialists are trained at the Thailand Optical Institute to the high standards set by the Ministry of Education. You can also expect great after sales service at any of our outlets. Every branch carries a wide inventory of spare parts and is fully equipped to offer ultra-sonic cleaning, shape adjustments, repairs and replacements. Copyright � 2002 Pattayacity.com all rights reserved.